Loan service will be provided to AICPA members only. AICPA members can visit the University of Mississippi, J. D. Williams Library and check out books (LIMIT OF 5). No periodicals or archive materials may be checked out. Members should obtain a borrower’s card from the circulation desk to check out materials. 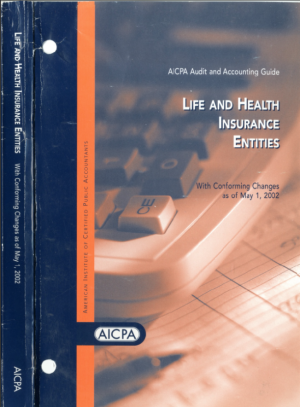 Books (LIMIT OF 5) and photocopies will be sent by priority mail to AICPA members. There is a five dollar per book postage and handling charge. There is a six (6) week loan period. One (1) renewal is allowed. Books (LIMIT OF 5) and photocopies can be sent overnight at the member’s request. The member’s Federal Express number will be needed for this service. There is a fee for this service. Please refer to the Fee Schedule.